Clarkston Window Replacement | Clarkston Windows | Clarkston Home Window ReplacementMcGlinch & Sons CO.
Are you in need of a reliable home window replacement? If so, McGlinch & Sons is known as the leading provider for window replacement and window repair services. Since 1917, McGlinch has been servicing Southern Michigan with superior window replacement services. Our replacement windows are created to be efficient and stand the test of time. McGlinch has a selection of the finest wood windows, storm windows, and windows for a home window replacement. Our clients from Clarkston recommend McGlinch because we provide affordable and dependable home window replacement services. The small city of Clarkston, Michigan is located in Oakland County and has a population of about 800. When citizens of Clarkston need a home window replacement, they know they can call McGlinch for a free estimate. McGlinch provides high-quality window replacement services and will give you the most excellent replacement windows available. We take pride in our work along with our family business ethics. At McGlinch we put your needs first, and we continuously train our crews to ensure your project requests can be fulfilled. McGlinch has over a century’s worth of experience in installing window replacements so that you can hire us with confidence. Throughout the years we have gained knowledge, high-quality tools, and expert techniques so that we can give you the best window replacement or home window repair. McGlinch has been providing excellent window replacements at a low price for the residents of Clarkston. 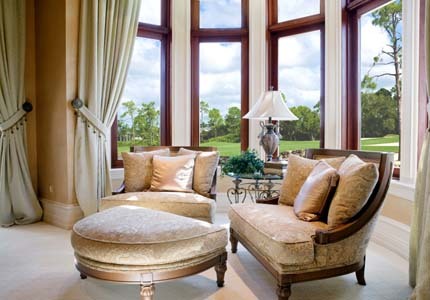 McGlinch has the highest standard of excellence out of all competing home window replacement companies. If you have any questions about the top home window replacement company, then contact McGlinch & Sons and be sure to ask for a free estimate while you’re at it!